A new exhibition will look at the history of Russian avant-garde art with a particular focus on one of the founders of the movement, Kazimir Malevich. The exhibition, Kazimir Malevich and the Russian Avant-Garde, will bring together work from the collections of Amsterdam's Stedelijk Museum as well as Russian art collectors Nikolai Khardzhiev and Georges Costakis. Both Khardzhiev and Costakis amassed their collections during the Soviet Union when abstract art was forbidden. On display will be Malevich's oil paintings, gouaches, drawings and sculptures, including his most famous work, Black Square (1915). 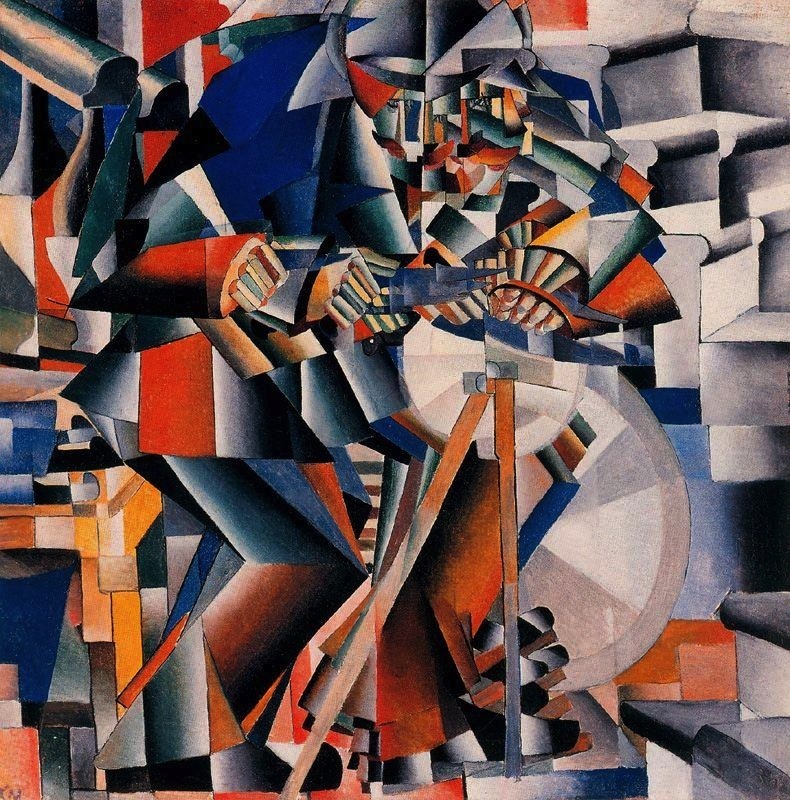 The exhibition also celebrates the centenary of experimental futurist opera Victory Over the Sun (1913), for which Malevich designed the set and costumes. The opera marked a turning point in the artist's career and is where Malevich first made his Black Square. The exhibition will also feature the work of futurist artists Natalia Gonchorova, Mikhail Matyushin and Lyubov Popova, alongside modernists such as Marc Chagall and Wassily Kandinsky. Co-produced with Tate Modern, the show will mark the end of the year of cultural exchange between Russia and the Netherlands. Kazimir Malevich and the Russian Avant-Garde runs until 2 February 2014 at the Stedelijk Museum in Amsterdam.